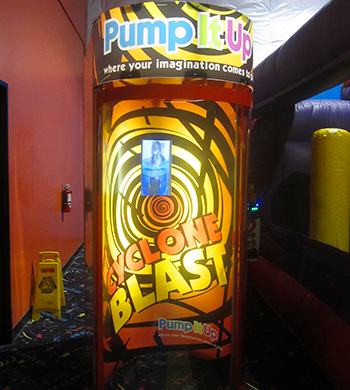 It Pump It Up's version of the television show Wipe Out with their popular attraction " Big Balls". 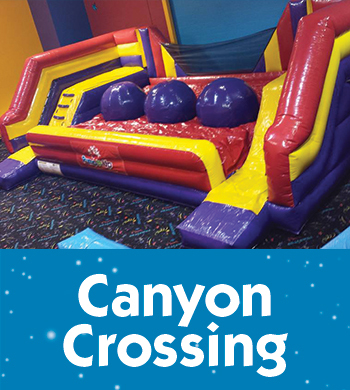 Can you make it accross? 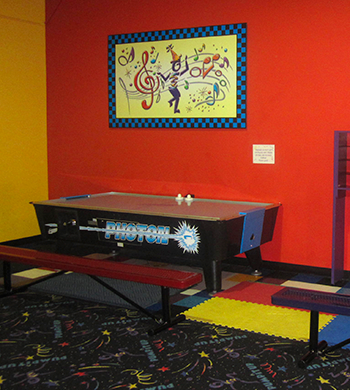 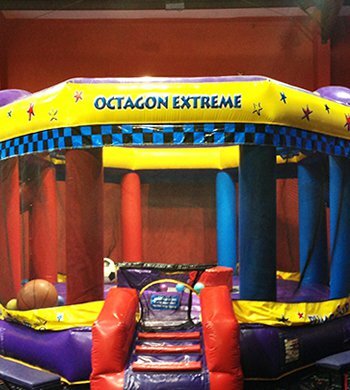 You can play soccer, basketball or joust! 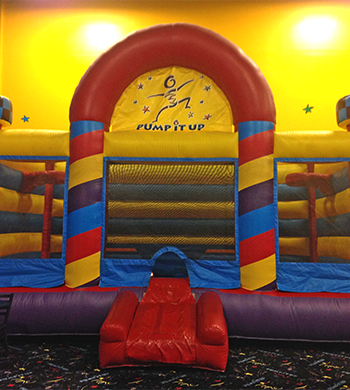 Kids love playing in our basketball bouncer! 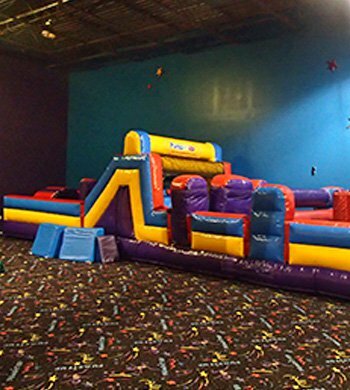 Kids love to race through one of our challenging and fun obstacle courses! 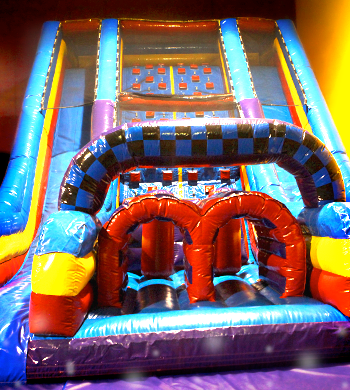 Kids climb 20 feet to the top and slide down to a soft padded finish. 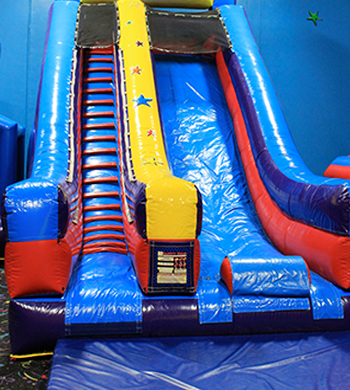 Can you make it to the top while dealing with the obstacles?